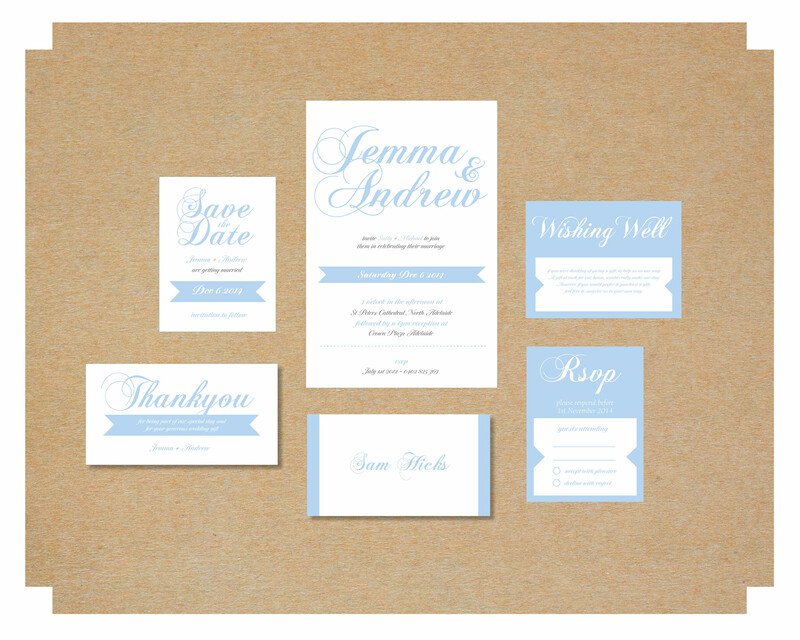 Our new Wedding Invitations designs are here!!!! 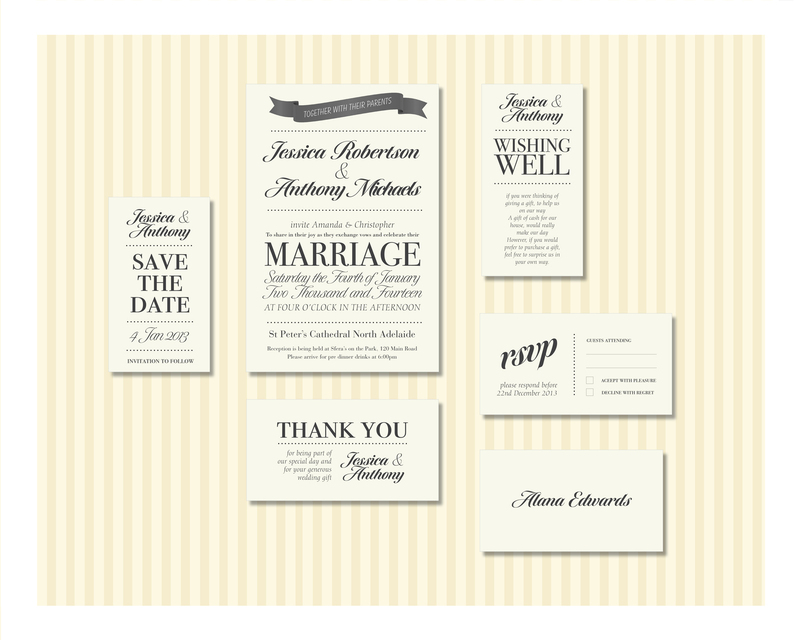 We have added 3 new wedding invitation design sets. I am biased but they are beautiful and will complement any wedding theme. Simply choose your colour scheme and supply us with the Wedding details and we do the rest. 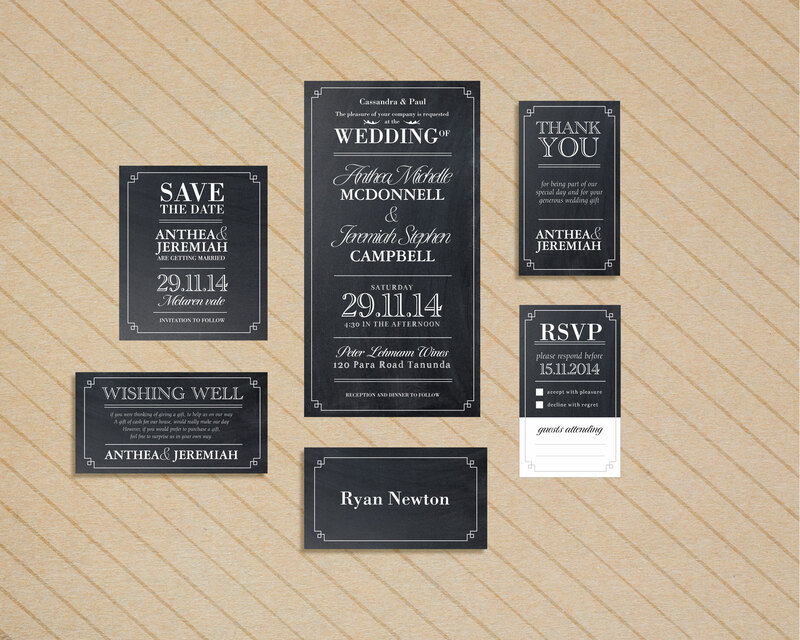 Your invitation delivered straight to your door ready for you to send out to your guests.